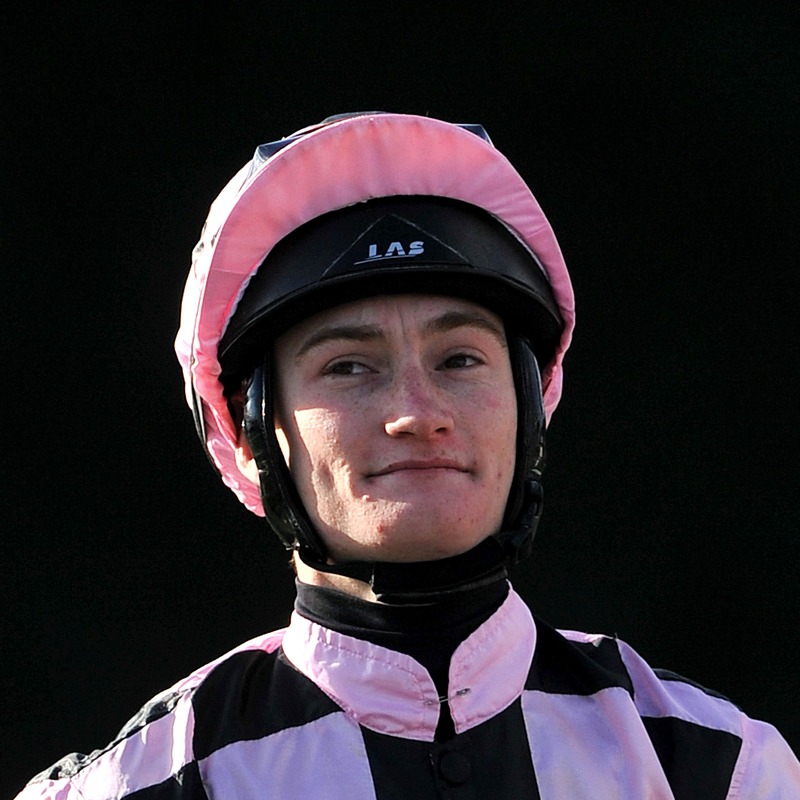 Daniel Muscutt has suffered damage to his neck and back in a fall at Chelmsford on Thursday. The jockey sustained the injuries when thrown from Pico Boulevard after about two furlongs in the one-mile novice stakes. The George Peckham-trained two-year-old, who was making his racecourse debut, was fatally injured. Muscutt was taken to hospital where he remained overnight. “Danny has suffered a neck fracture, has fractures to his back and a cracked rib,” said his agent, Paul Clarke. “They are clean fractures which I think is why no surgery is needed. What is wrong with him will heal, however long it takes.